Patience really is key when it comes to teaching your child how to ride. Kids need motivation and encouragement. For some kids, it may be a quick process, and for others it may take some time to truly get comfortable on a Balance Bike. The most important thing to do as a parent is to have patience with your child through their process, no matter how long it may be. There are four steps of riding a Balance Bike. Each step will be taken at a different time for every child. Be sure to have patience with your child as they progress at their own pace. Here is a list of each step from first to last that we suggest each child go through. Some children may skip steps and some may go through each step one at a time. We suggest starting off with step one and progressing from there, but every child is different. When a child knows they are being supported, they will feel more inclined to practice and progress. It’s important to avoid frustration when they are starting off. With proper support, kids will progress through these steps in a timely manner and have a great time doing it! 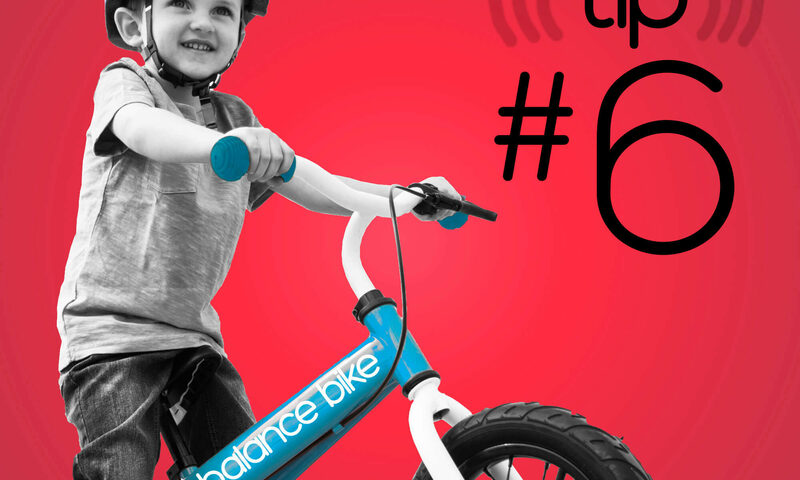 Check back weekly for more Balance Bike tips and follow us on social media to stay updated! If you don’t already have a Balance Bike, head to balancebike.com to purchase one of your own. Our Balance Bike shop is filled with bikes for every little rider. We offer two different styles and multiple different colors. 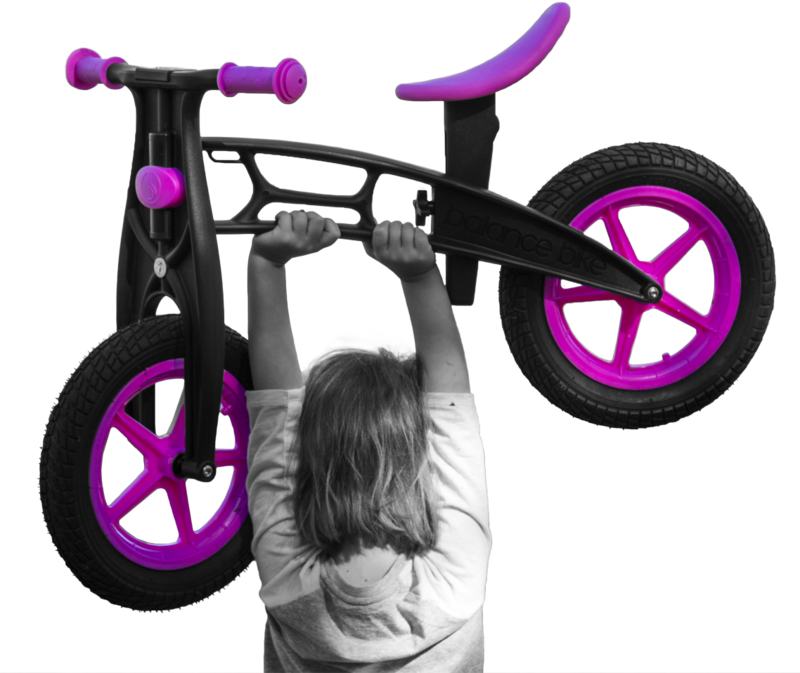 While you’re at it, sign up for our newsletter to receive exclusive offers and Balance Bike goodies! Now, head outside and ride!